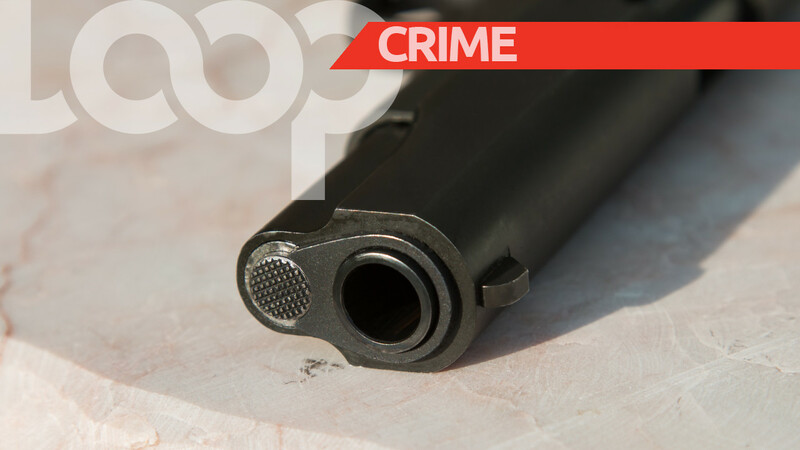 The body of a 28-year-old man was found on Thursday night along Mucurapo Road, St James. The deceased has been identified as Christopher Mohammed of El Carmen Road, Arima. According to police, he was an Uber driver. 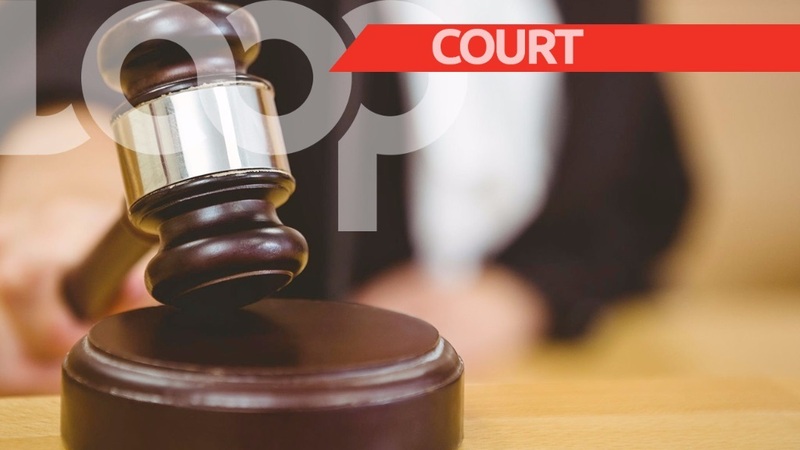 Reports say that around 11:00 pm on Thursday, officers of the Western Division received information that the body of a man was found in some bushes along Mucurapo Road in the vicinity of Ethel Street. The area was cordoned off and crime scene investigators visited the scene. The body was viewed by a district medical officer who ordered its removal. Police were told by relatives that Mohammed was last seen earlier that day driving his silver Toyota Corolla – said to be registered PDT 3352. Anyone with information on this vehicle, or on the incident itself, is asked to contact the nearest police station or to give the information anonymously through 555 or 800-TIPS. Mohammed was a former student of Hillview College and had begun working with Uber part-time in order to help pay for his car. 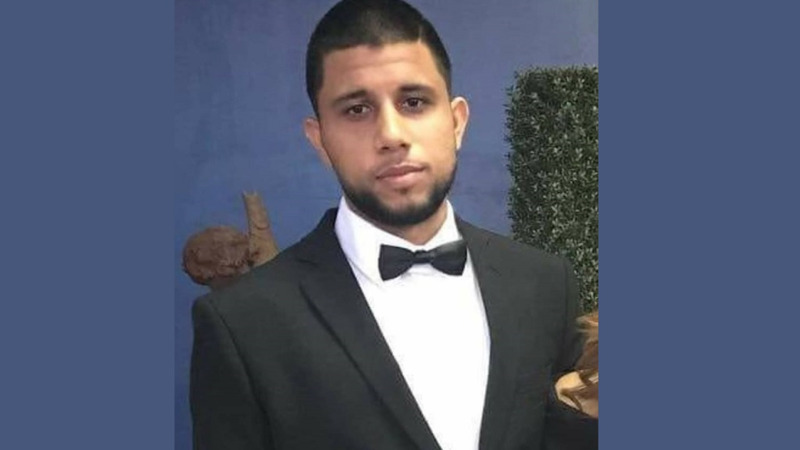 In a separate incident, another former student of Hillview College, Rostan Mahabir, was shot during a robbery just outside his workplace at Scotiabank in San Fernando earlier this week.